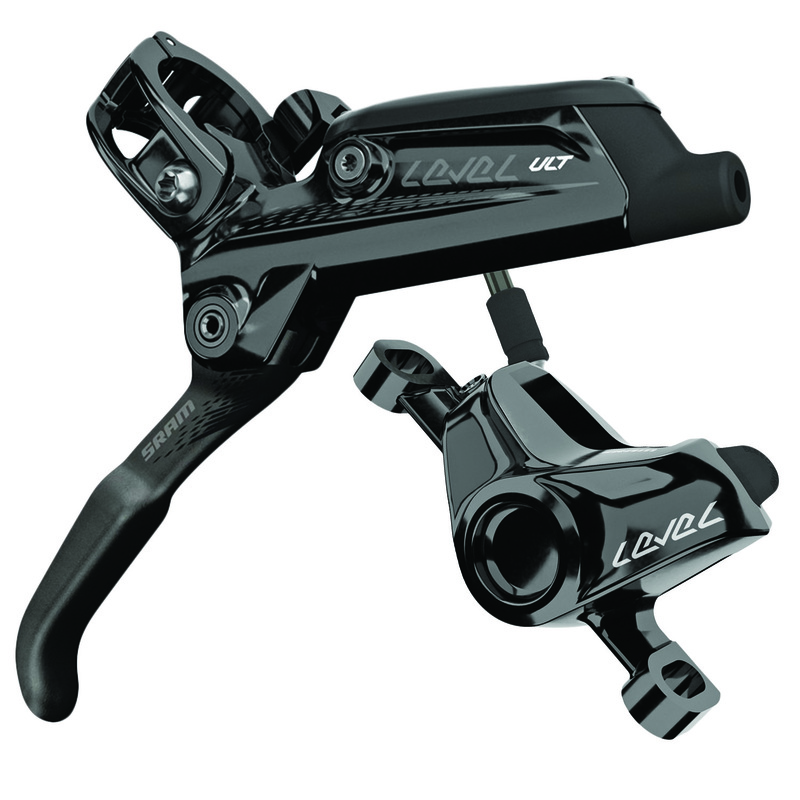 As its name implies, this is our Ultimate brake design for cross-country and light trail use. We took the same technology used in the brake that Loic Bruni rode to a Downhill World Championship and packed it into a smaller, sleeker, lighter-weight and XC-optimized package. The carbon-fiber level blade pulls crisp and clean, thanks to pivot bearings and our DirectLink design. And it maintains that feel throughout the ride because it is matched to our monoblock, two-piston caliper. This caliper’s superior heat management and smooth piston actuation give you braking power exactly when and how you need it. And the bleeding edge design significantly simplifies fluid maintenance.